Children who attend Montessori programs excel academically, show strong self discipline and self-reliance, develop important social skills and exhibit outstanding leadership qualities. Nationalized test scores at South Lake Montessori place the majority of their students well above average with many scoring in the high 90th percentile. 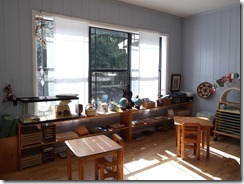 The founders of Google and Amazon proudly define themselves as former Montessori students. 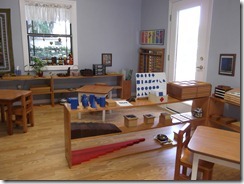 To learn more about a credible Montessori education visit: www.montessori-ami.org. Your child may begin at South Lake Montessori anytime during the school year. The Primary Program accepts three year-olds to six year-olds on a rolling basis. Children seven years old and older are admitted to the Elementary Program on an individual basis per Director’s discretion and interview. Call for more information about Clermont’s exclusive AMI-Recognized Montessori school experience. 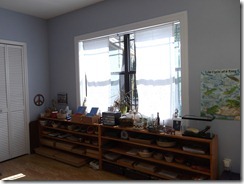 Your child deserves the best opportunity for future success; a Montessori education gives them that opportunity.